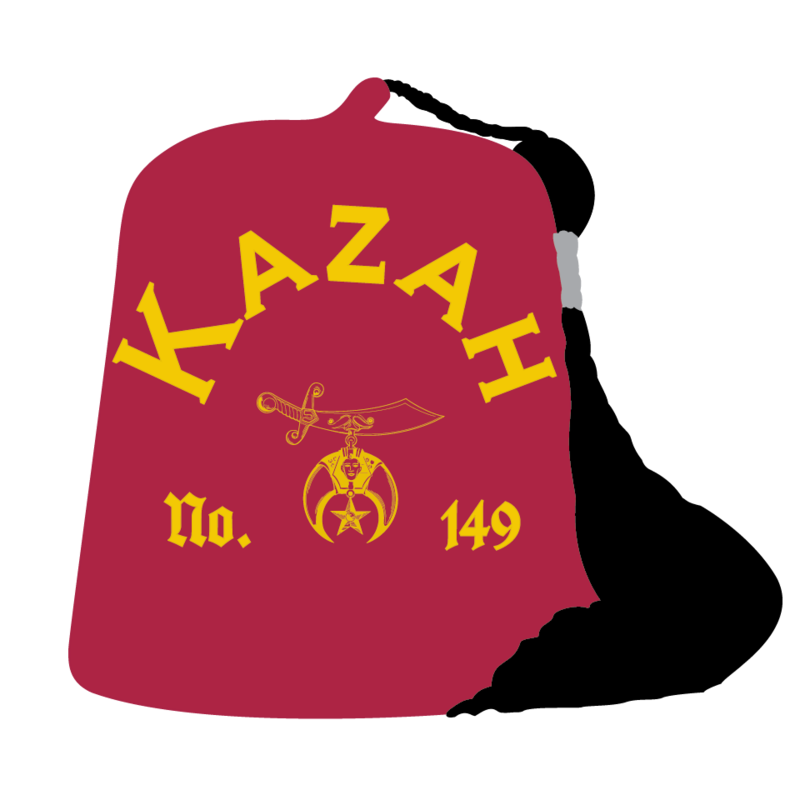 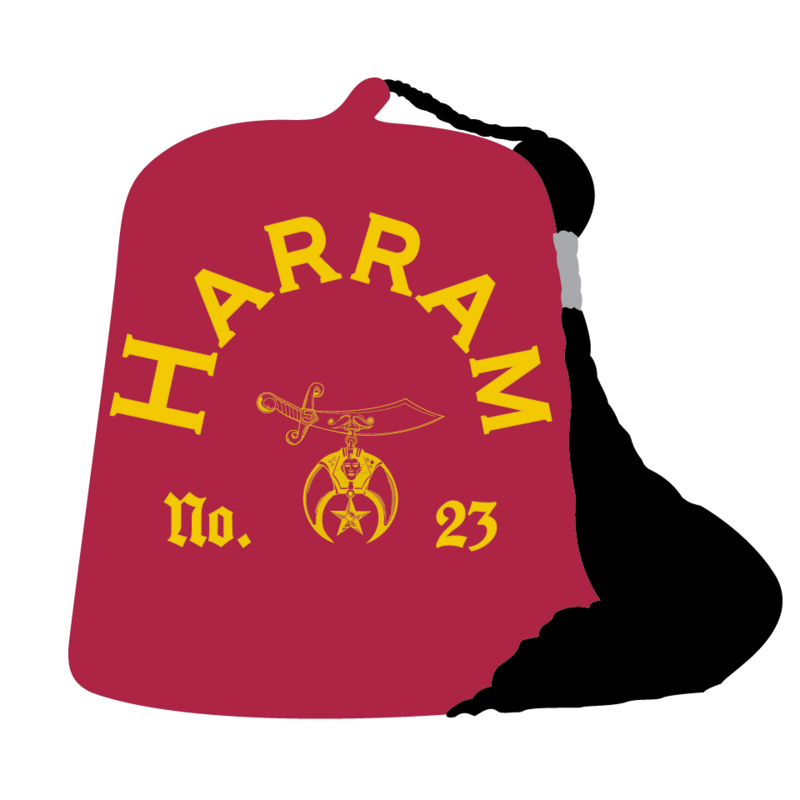 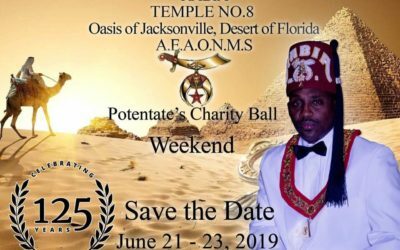 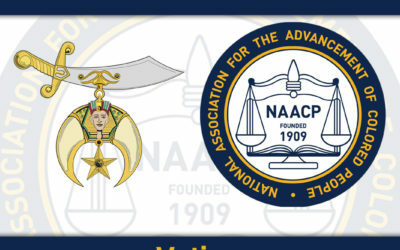 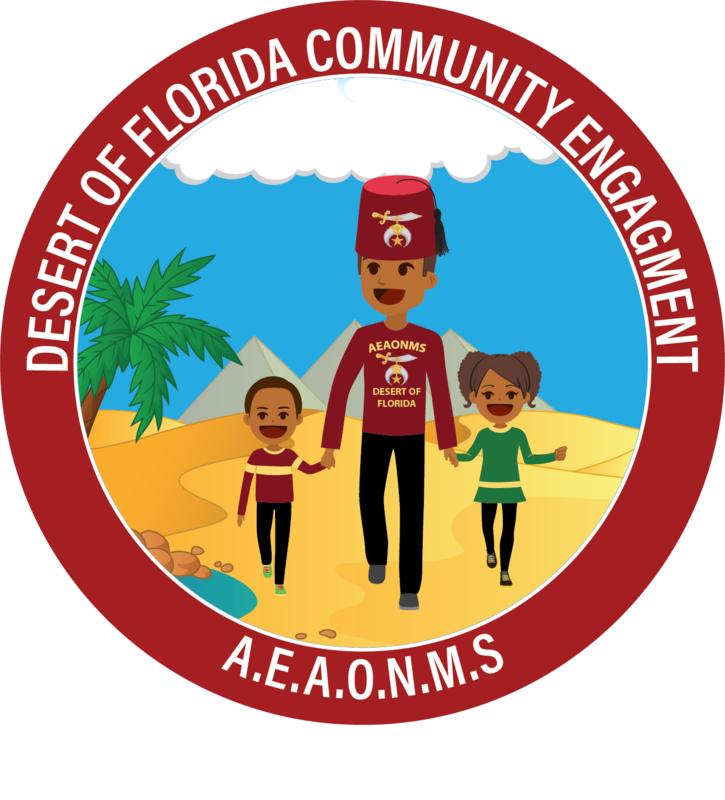 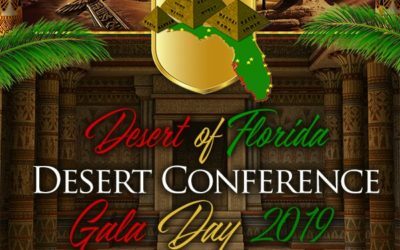 Welcome to the Official Web Site of the Desert of Florida, A.E.A.O.N.M.S., Prince Hall Shriners, Inc. We are pleased that you have taken the time to visit our web site. We hope that you find your visit both interesting and informative. Please come and visit again often.